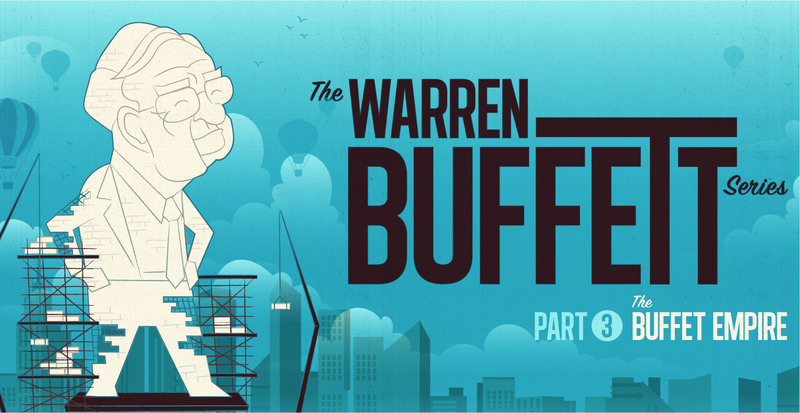 Run by Warren Buffett, who is often referred to as one of the most successful investors in the world, Berkshire Hathaway is a listed American company based in Omaha, Nebraska. It is also one of the top five largest publicly traded companies worldwide, but few really understand what the holding company does or how it makes its money. 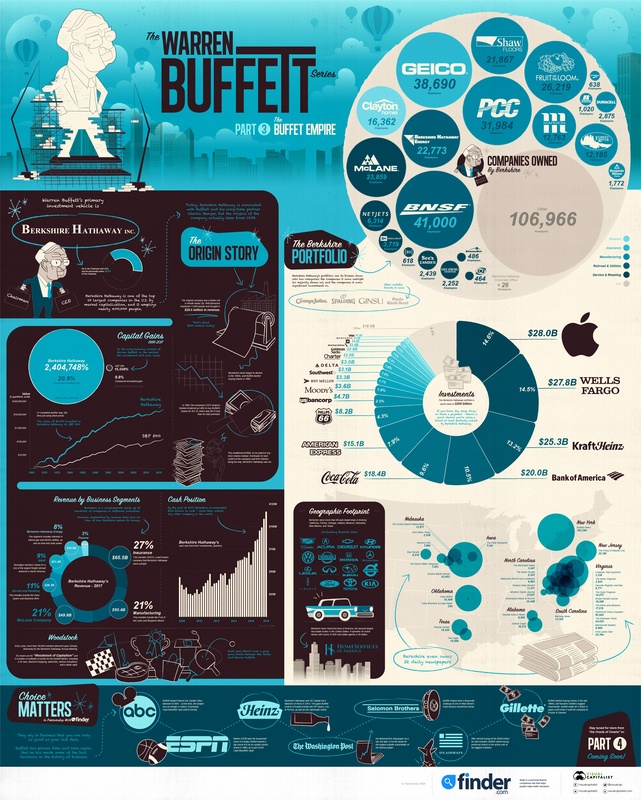 This infographic breaks down the many companies and investments that Berkshire Hathaway owns. Berkshire Hathaway shares are available for investing on the EasyEquities US Shares platform.